When will Untold Stories of the E.R. Season 11 premiere date. New release date on DateReliz.com: trailers, spoilers, cast. 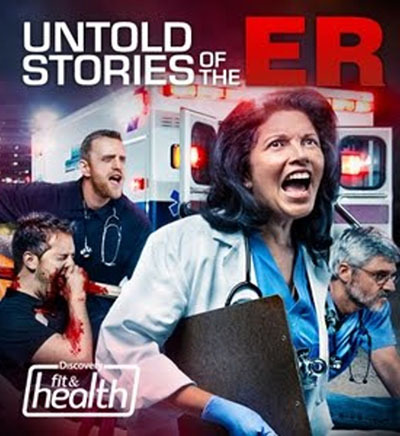 Untold Stories of the E.R is a TV serial with the documental and drama elements. Here you will see the real life of doctors and all the difficulties of the work in a hospital. The previous season premiere as also very Interesting, but we want to tell you about the 11th best season. The Untold Stories of the E.R. 11 Season release date is the 8th of February in the year of 2016. Jenne Kang and Linda America. Roy Vongtama and Lucy Doty. Elen Costa and Armand Dorian. J.H. Alexander and Batajohmarie Brown. Debbi Moutadjian and Michele L. King. Mauricio Heilbron Jr. and Perry Smith. Kim Kensington and Sindy Lau. Christopher Michos and Cynthia Alvarado. Leslie Chen and Robert Slay. Debbie Major and Francesca Pimentel. Cecile Marie and Sean Bush. Edward Panacek and Gigi Delrosario. Linda Hagstrom and Julie Lippert. Jessica Zhang and Aura Figueuredo. Jamie Sue Sherill and Yvette Lu. Paul Castillo and Cesar Aristeiguieta. John Ross Clark and Laura Leistiko. Bill Steele and John Shieh. Charlie Parrish and Johnny Venocur. Nils Allen Stewart and Joanne Busch. Matthew Wilberg and Tyler Cymet. Leslie Diaz and Emanual Fappas. Amanda Marier and Richard Bodor. Robert Steele and Zach Lutsky. Jeff Tabas and Jean Garner. The directors of the serial are Allan Harmon, David Massar, Paul Ziller, Philippe Denham, Jason Borque, Cirina Catania, Jennifer Little. The producers are Gary R. Benz, Michael Branton, Blair Reekie, Tammy Wood, Michael Levine, Courtney Birch, Janet Loughlin. In that season you will see the strangest cases in emergency rooms. Here the events took place in the US. 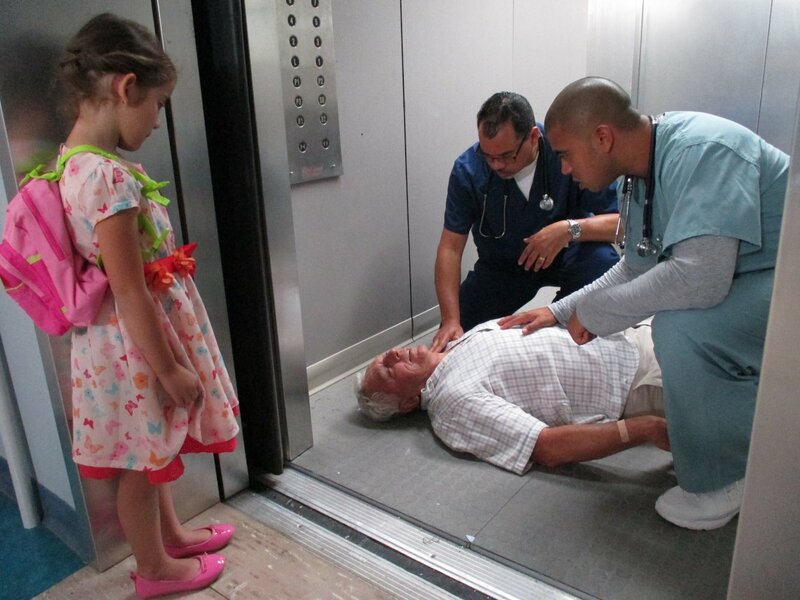 Here you will observe different situations – violent parents, threatening to life, medical sabotage, and other cases. Here a lot of patients and doctors will play the role of themselves and that make the serial real. Besides, it is based on the actual events. The running time of each new episode is about 50 minutes.